A stock subassembly called 005.9t - Morlock 6d (TL5). Built with 47 of the finest parts, its root part is fuelTank.long. 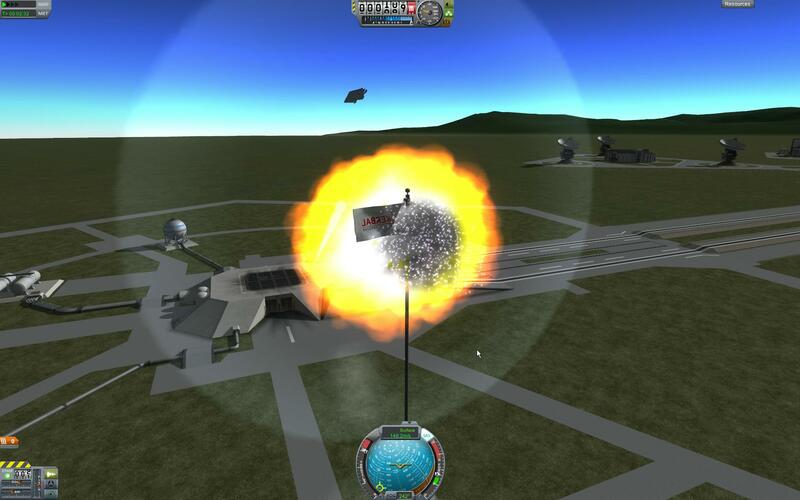 Built in KSP version 1.1.3.